Russian media reported on Friday that its military snuck nuclear attack submarines near US military bases and left undetected. Russia has been increasingly touting its nuclear capabilities. Even though the alleged submarine patrols near the US are militarily meaningless, Russian media reports they will air a TV series on the event. Russian media reported on Friday that its military snuck nuclear attack submarines near US military bases and left undetected just weeks after Russian President Vladimir Putin hyped up his country’s nuclear capabilities. “This mission has been accomplished, the submarines showed up in the set location in the ocean and returned to base,” Sergey Starshinov, a Russian navy submarine officer, told Russian state-owned media. Starshinov said the vessels came and went “undetected” and that without violating the US’s maritime borders, they got “close enough” to US military bases. The Russian media, known for trafficking in propaganda to glorify Putin and the state’s military, will reportedly release a TV series on the exercises. The Pentagon did not respond to request for comment on this story. The incident remains unverifiable with deniability baked in. If Russian submarines truly came and went undetected, no credible third party could likely verify the exercises. The fact that the military drill will become a TV series suggests that it was carried out at least in part for propaganda purposes, rather than practical military needs. 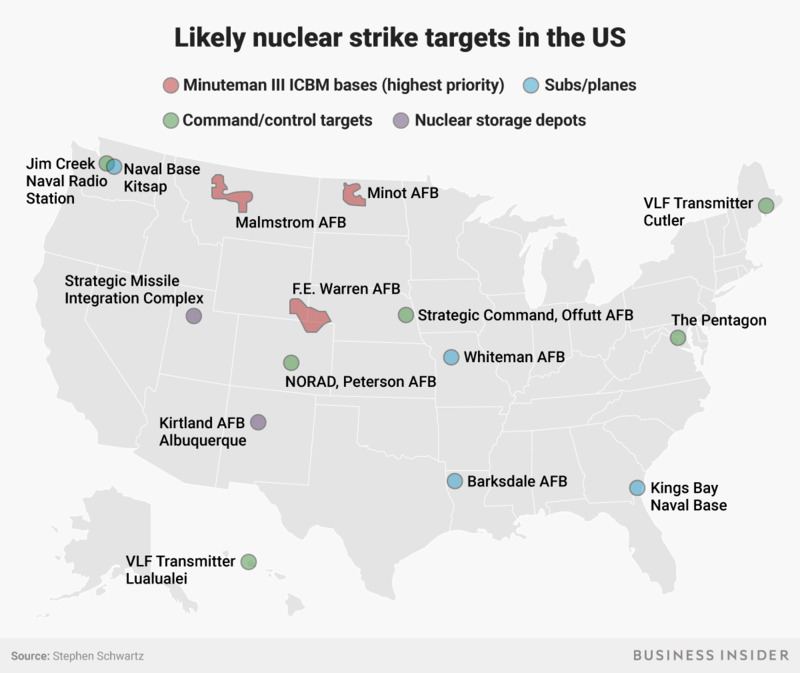 The submarines, which carry long-range cruise missiles that can fire from underwater, have no business coming close to the US, as they have an effective range of more than 1,500 miles. The submarines named by Russian media are powered by nuclear reactors, but have no nuclear weapons. The incident comes as Putin prepares for an election on March 18, though he is expected to win handily. Putin has limited which opposition figures can run and controlled the state’s access to information throughout. In February, Russian military contractors suffered a humiliating defeat to the US military in Syria, with airstrikes and artillery wiping out up to 300 Russian nationals while US forces suffered no combat losses, a US General has confirmed. Does it matter if Russia can sneak its submarines around like this? 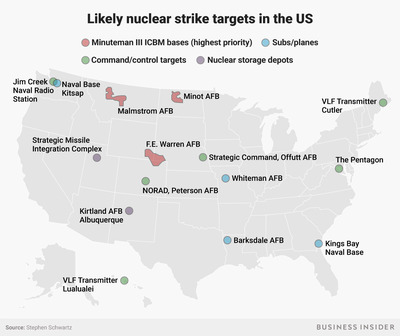 Both the US and Russia have heavily entrenched mutually assured destruction nuclear postures, meaning that any nuclear strike on the US by Russia would be immediately returned by US missiles fired from silos, submarines, and aeroplanes pummelling Russia. Russia is currently facing increasing scrutiny and sanctions over its meddling in the US’s 2016 presidential election and its alleged role in the poisoning of former spies in Britain. Russia’s economy is heavily dependent on energy exports, and the weak price of oil and competitiveness from the US and other players have crippled its economy, though it continues to spend heavily on the military. Despite having four times the population, Russia’s GDP is roughly equivalent to Canada’s and military sales and power remain one of its few lifelines to nationa prestige. Though the US and Russia are Cold War foes increasingly at odds over foreign policy, the only recent significant clash between the two countries came in February, during the battle in Syria which Russia overwhelmingly lost.